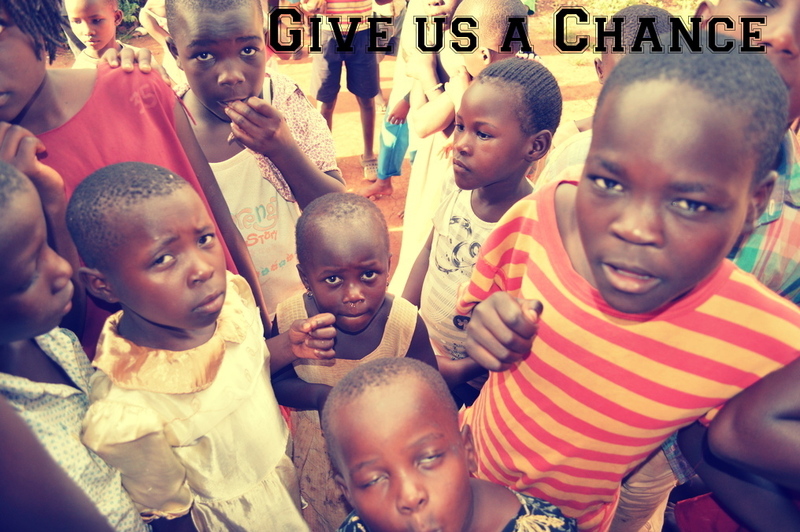 Make a General Donation for food or clothing or Sponsor a child .Click Below! WELCOME. If your using our MOBILE SITE. Be sure to click the arrow at the top of this page to find out pay pal button to Donate. Otherwise from a PC use the pay pal buttons to the right. Thanks! 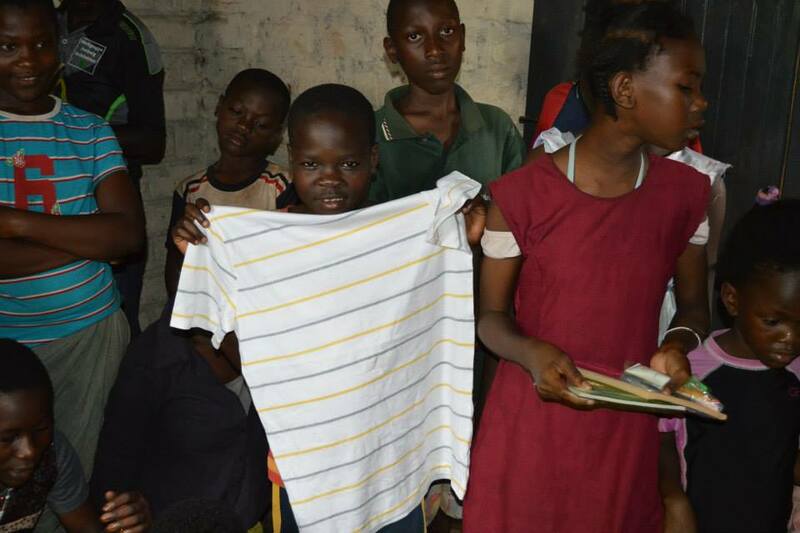 Sponsor A CHILD Today!!! 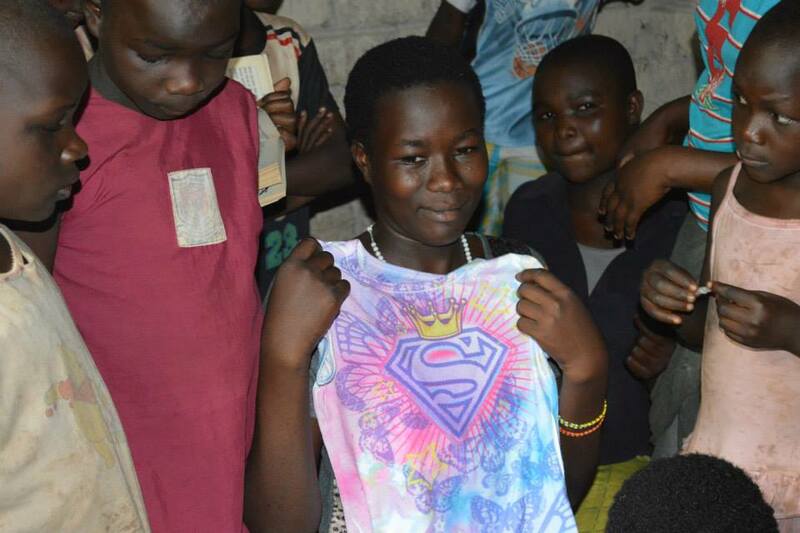 CLICK ON OUR "BE A SPONSOR " PAGE TO SEE WHO NEEDS HELP . 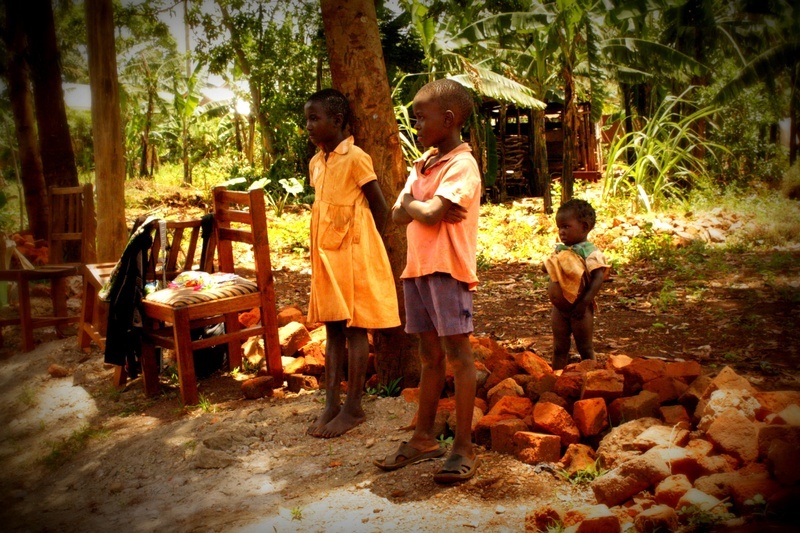 Also to your right is a Donate button to contribute to our current project of building a school in Uganda to benefit several hundred kids. 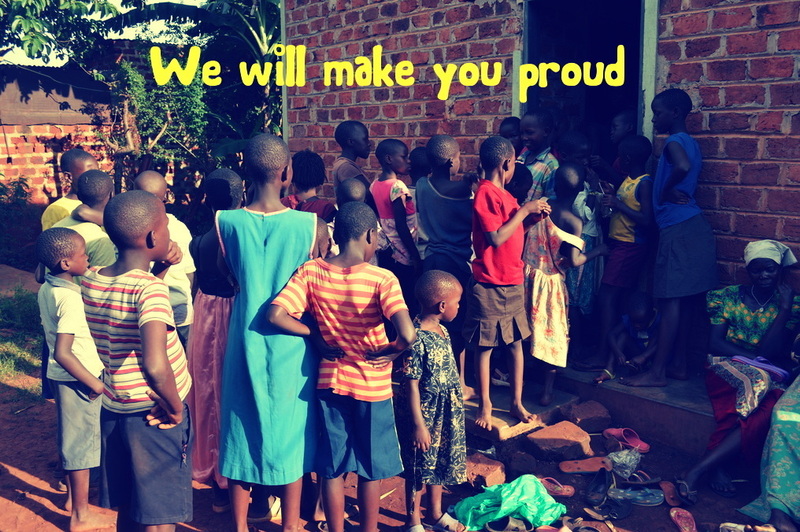 Any amount donated will bring us closer to our goal to break ground and build our first classroom! or a fully grown duck at $12. Ducks provide more meat than chickens , are worth more money and give bigger eggs. They also don't get as many diseases. The are a great option for needy families to sell eggs and ducks . Sign up to help this family here with pay pal. 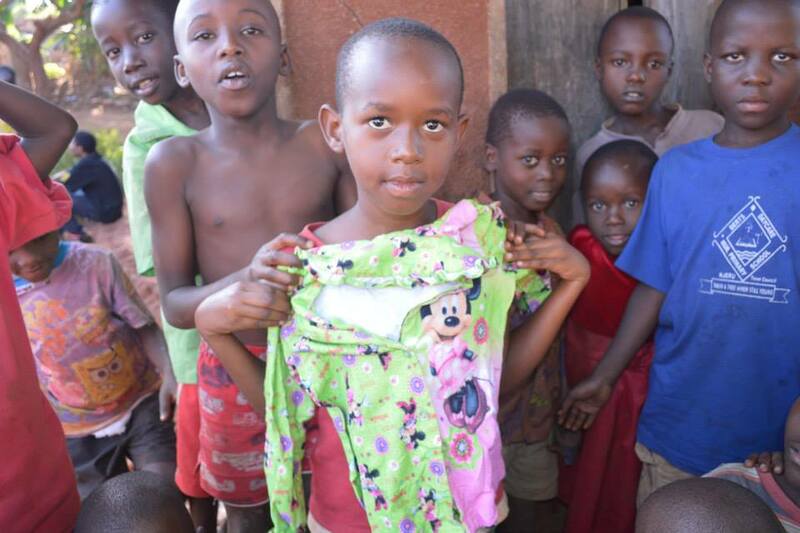 Clothe the Needy! HELP US for $5 or more! this Christmas/birthday . 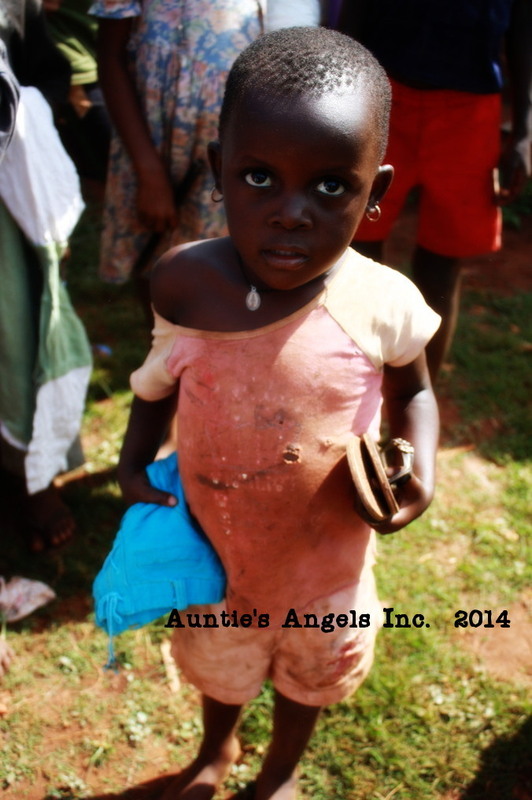 We will accept these donations until Aug.
Order the Angels of Africa Choir CD. It's only $8 and that includes shipping within the USA. Click the thermometer on the left hand side of this page to buy the CD thru pay pal. For shipping to other countries send us an email so we can tell you how much it costs. 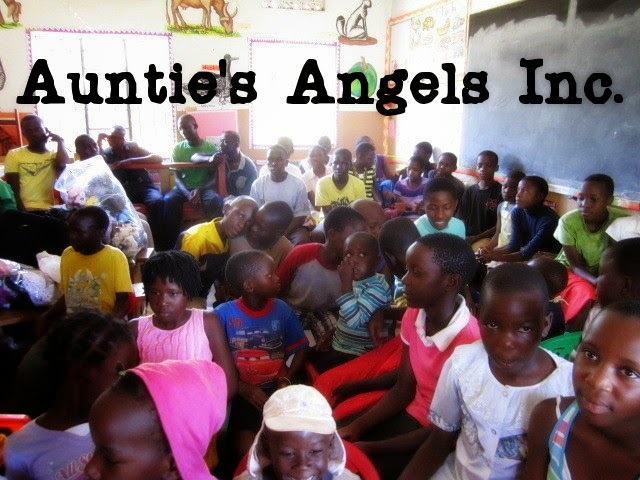 The Angels of Africa Choir are students at the school in Uganda! There's 4 songs and its a total of 23 mins long! Disclaimer: All donations ie. sponsorship, purchase of products and general contributions given to our charity are non-refundable. 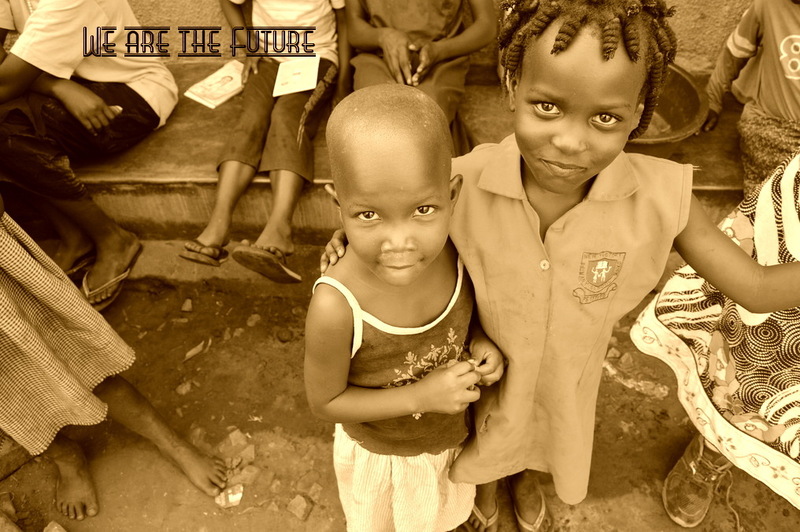 We use 100% of the all donations to care for the children in Uganda when money is transferred to the school its used to provide for the daily needs of the kids therefore it can't be returned to a donor. Thanks for understanding. 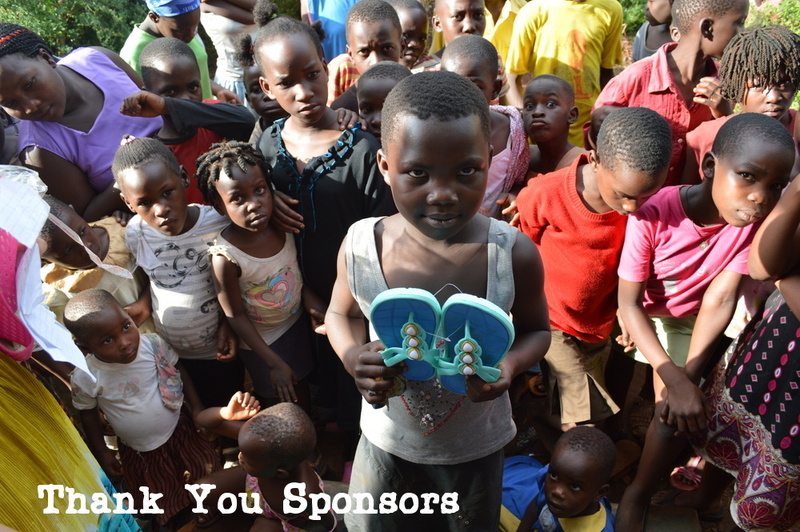 Check out our Be a Sponsor page to see more photos of kids who are in need! 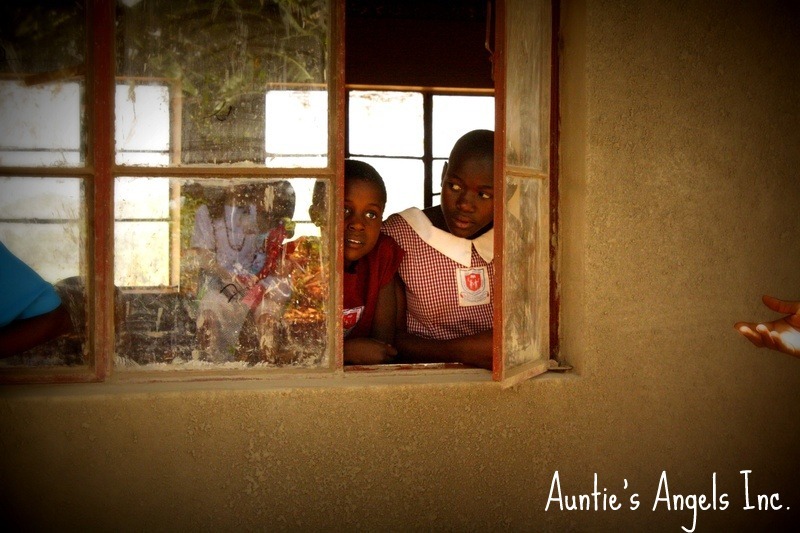 daily care of the kids such as feeding them and providing hygiene items & school supplies. All proceeds from the sale of these items will benefit the children in Uganda! 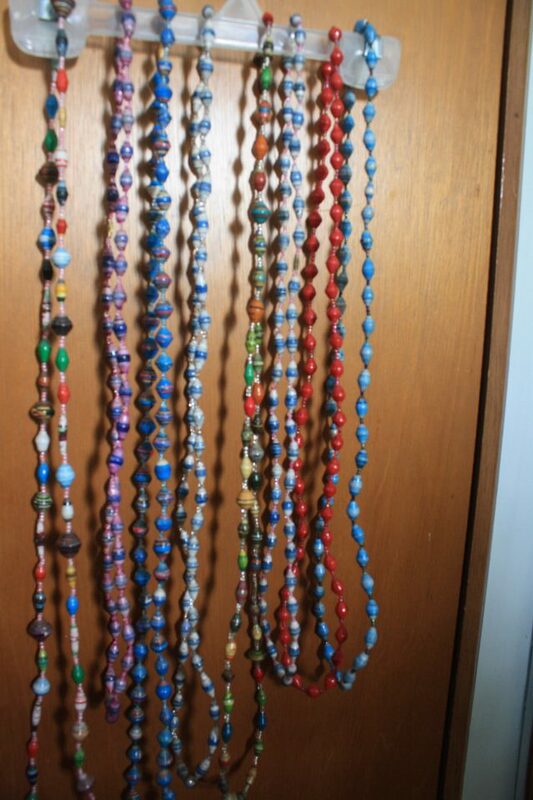 Necklaces handmade in Uganda. $12 each Includes shipping within the USA. Shipping outside Usa is $5 per item! To Buy an item Click the Donate button on the left hand side of this page. It will take you to pay pal! Be sure to note which color item you want to order. Medium sizes below $12 each!